As the horrific fire raged through the iconic Paris landmark on Monday, celebrities rushed to pay their respects. 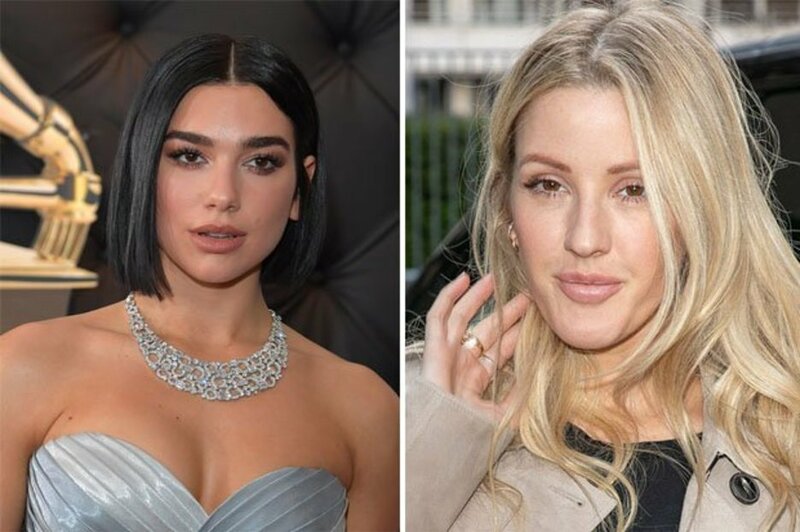 Hollywood A-listers like Dua Lipa, Ellie Goulding and Naomi Campbell took to social media to show their support for the Notre Dame Cathedral. One Kiss hitmaker Dua Lipa showed that her thoughts were with the French capital on such a devastating evening. Actress Reese Witherspoon added: “Simply a disaster. Heartbroken watching the news of Notre Dame. Supermodel Naomi Campbell took to Instagram with a simple message about the sad turn of events, sharing a video of the burning cathedral. As a caption, she simply wrote “Notre Dame”, alongside a breaking heart emoji. Translating in English to “Our Lady of Paris”, the cathedral was a beloved landmark to many. Hours into the burning, the main spire collapsed into the blaze, and two-thirds of the roof had been destroyed. The cause of the fire is not yet clear, but French authorities are investigating the incident.